What pets have you got or had in the past? If you like you could post of photo of them. This is Fifi, my late mum's cat. We had her as a Kitty back in 1994. She's 12 now. This is us and Hobie just last Friday... bloody Hell, look awaaaaaaaaaay from the Kitty... look at the rabbit... cuuuuuuuute rabbit! 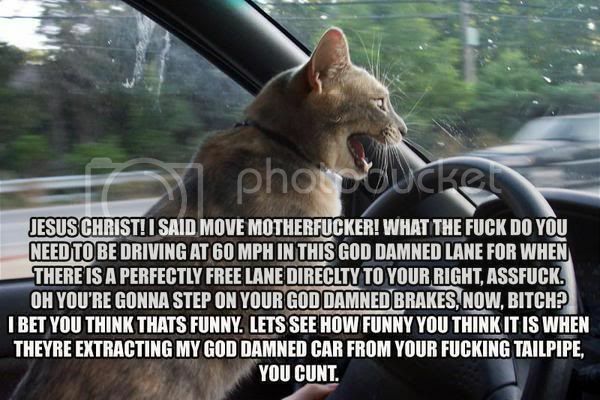 hehehe I prefer the animals... they're loyal, and when they piss me off I can sling them into the garden for a time out! Wayward Kitty wrote: hehehe I prefer the animals... they're loyal, and when they piss me off I can sling them into the garden for a time out! My darlings... (from the left) Tara, Marko & Branko. 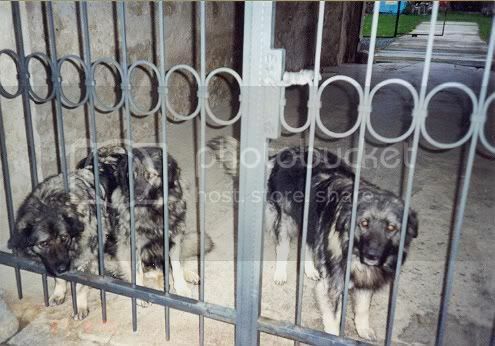 They are Yugoslavian shepherd dogs. Lovely pics everyone. 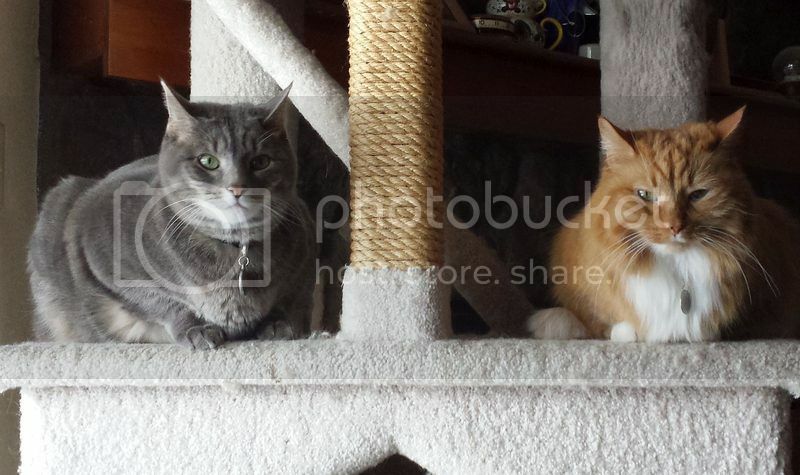 Chesire your cats are absolutely gorgeous! Such sweet looking dogs, Cesare. I wish I had some pet pics to share, but since my last pet, a black lab named Maggie died, I never had the heart to get another. Cesare nice dog, they look to me that they have wolf in them. Angel you can still post your dog you used to have. If I remember off that other BOARD we don't mention, you had a cute one of you as child with him.